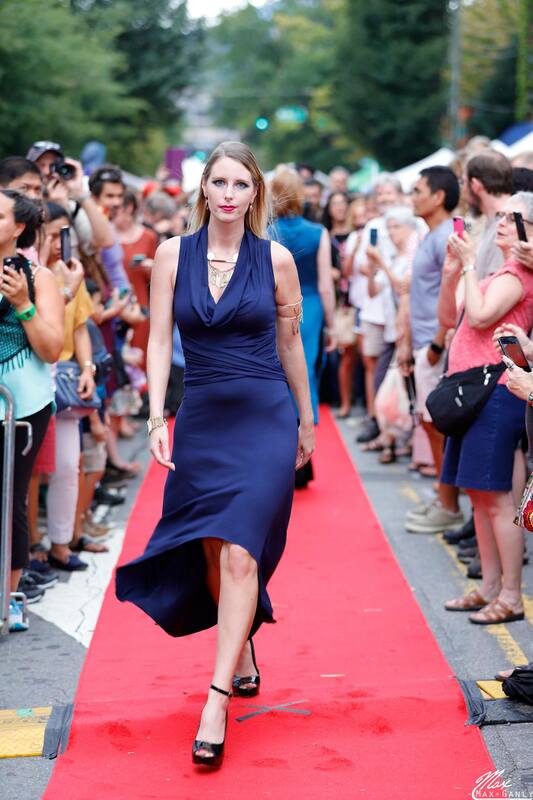 The Athena cowl neck Grecian shoulder drape wrap dress in navy modal by Accentuates Clothing, available for purchase on Etsy. The Athena cowl neck Grecian shoulder drape wrap dress in merlot modal by Accentuates Clothing, available for purchase on Etsy. 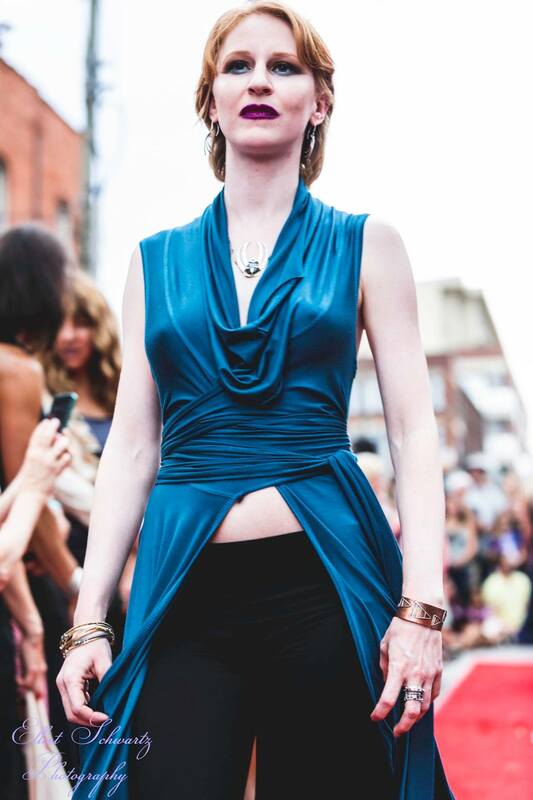 The Josephine cowl neck wrap top in teal modal by Accentuates Clothing, available for purchase on Etsy. The Fae Top with Medieval Sleeves and Fae Lace Skirt, with Ella Crop Top and Alexa Skirt, available for sale at Accentuates Clothing on Etsy. 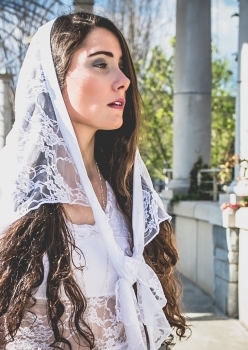 The Eowyn Hooded Tunic Dress in white, available for sale at Accentuates Clothing on Etsy. The Galadriel Hi-Lo Frill Dress, available for purchase at Accentuates Clothing on Etsy. The Liat Top with the Missy Dress, the Eowyn Tunic, the Galadriel Dress, and the Emma Top with the Kara Skirt, available for purchase at Accentuates Clothing on Etsy. The Emma Hooded Crop Top, available for purchase at Accentuates Clothing on Etsy. The Eowyn Hooded Tunic Tank Mini Dress with tendril wraps, available for purchase at Accentuates Clothing on Etsy. The Galadriel Hi-Lo Ruffled Waterfall Dress with Renaissance Bell Sleeves, available for purchase at Accentuates Clothing on Etsy. Necklace by Black Black Moon. The Kara Tribal Bellydance Skirt and the Emma Hooded Tank Crop Top, available for purchase at Accentuates clothing on Etsy. 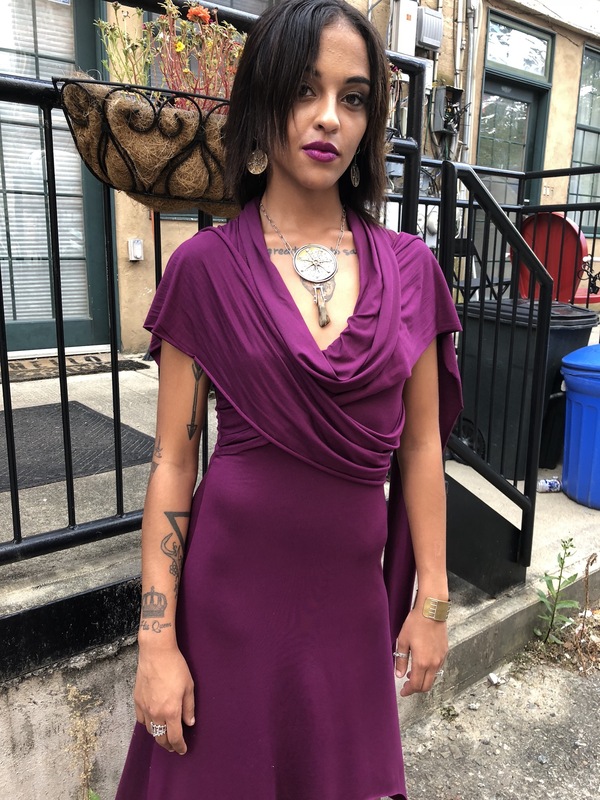 The Liat Layering Tendril Crop Top with the Missy Maxi Tube Dress, available for purchase at Accentuates Clothing on Etsy. The Ella Crop Top with hand printing , the Alexa Skirt Top layering piece, and the Stacey Hi-Lo Waterfall Skirt, available for purchase at Accentuates Clothing on Etsy. The Fae Lace Renaissance Bell Sleeve Crop Top and matching Fae Grande Skirt with lace side panels, available for purchase at Accentuates Clothing on Etsy. 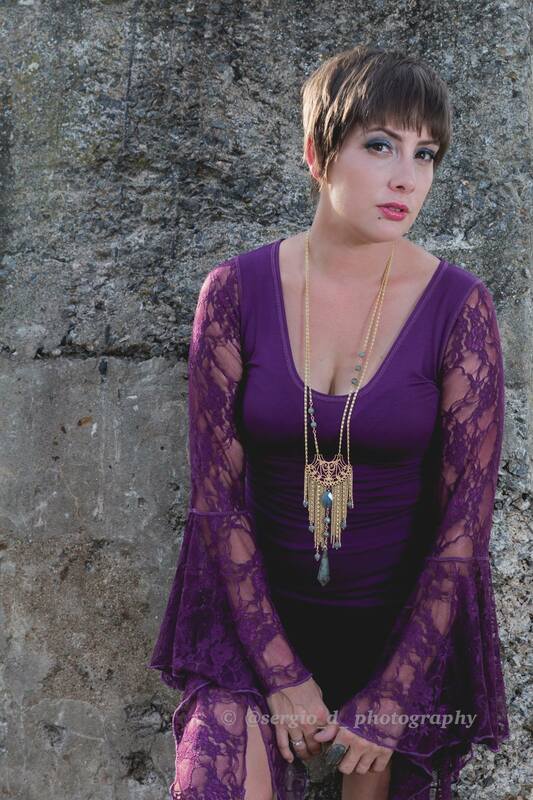 The Fae Lace Medieval Bell Sleeve Top, available for purchase at Accentuates Clothing on Etsy. The Kayleigh Tendril Crop Top, Belle Bottom Pants, and Alexa Skirt Top in Lace, available for purchase at Accentuates Clothing on Etsy. The joy of wearing of one of a kind custom Accentuates Clothing outfit. The Tree Spirit costume, made to order one of a kind, available for purchase at Accentuates Clothing on Etsy. 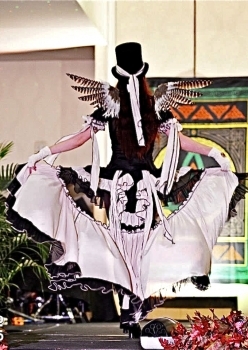 Entry in Costume Drama competition fashion show. Category: upcycled. Materials: socks. 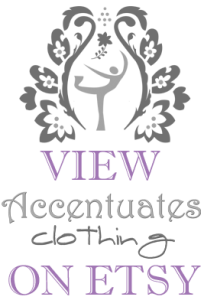 By Accentuates Clothing. 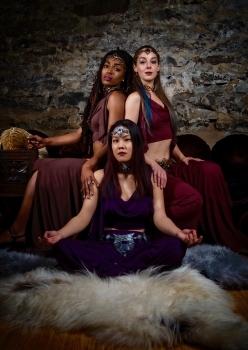 The Meadow Deva Goddess Costume, available for purchase at Accentuates Clothing on Etsy. 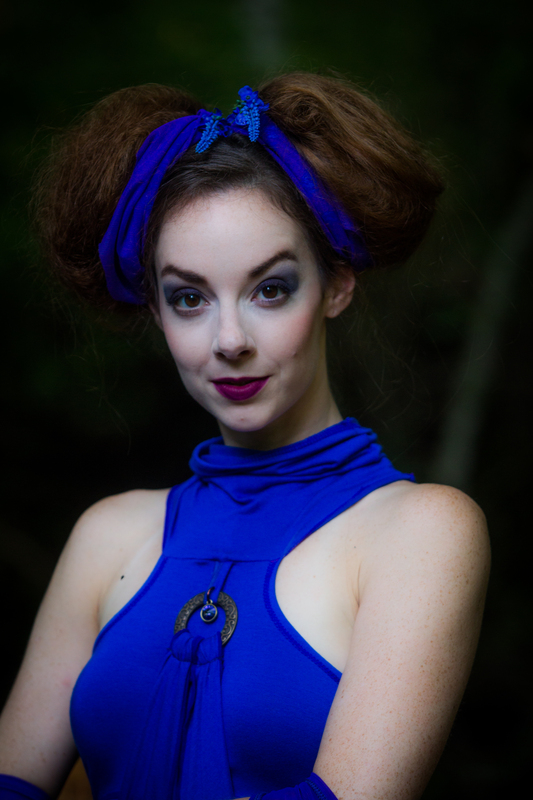 The Dragonfly Outfit in blue modal, available for purchase at Accentuates Clothing on Etsy. The Dragonfly Outfit in stretch blue modal, available for purchase Accentuates Clothing on Etsy. The Dragonfly Outfit Costume in stretch blue modal, available for sale at Accentuates Clothing on Etsy. 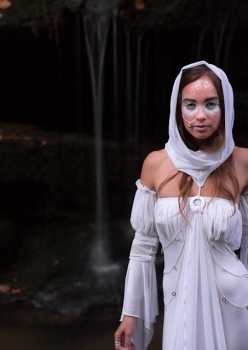 The River Maiden Costume, available for purchase at Accentuates Clothing on Etsy. 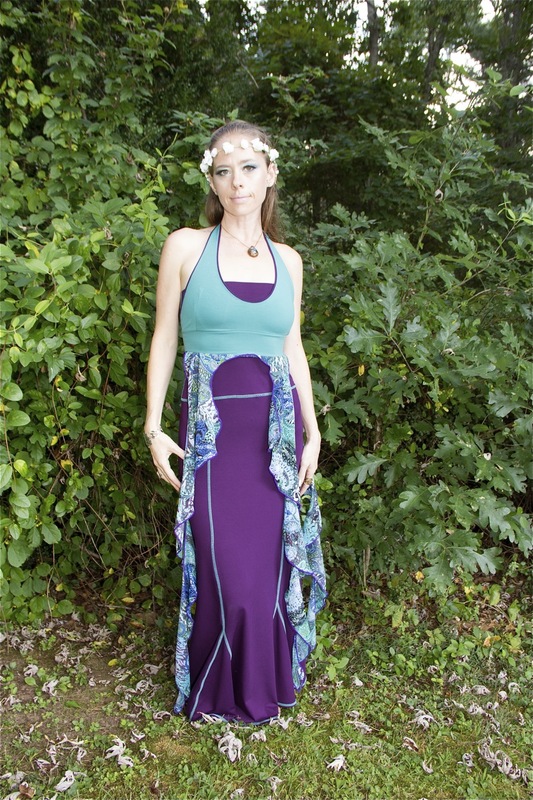 The Meadow Deva Costume in green modal, available for purchase at Accentuates Clothing on Etsy. 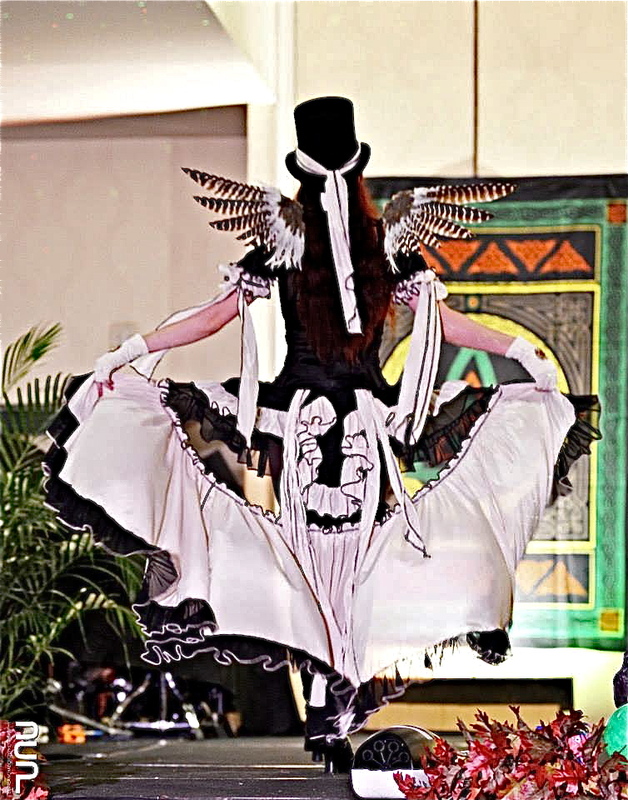 One of a kind costume design by Accentuates Clothing. Wings by Über Kio on Etsy. Dark fairy wearing the Shrug, Bikini Halter Top, and Glamour Girl Ruffle Booty Shorts in black lace, available for purchase at Accentuates Clothing on Etsy. Let them eat cake Marie Antoinette inspired lingerie including Accentuates Clothing in Vavavoom, downtown Asheville, NC. Let them eat cake Marie Antoinette inspired costume in Vavavoom, downtown Asheville NC. Let them eat cake Marie Antoinette inspired costume skirt, bandeau, and cowl shrug by Accentuates Clothing. 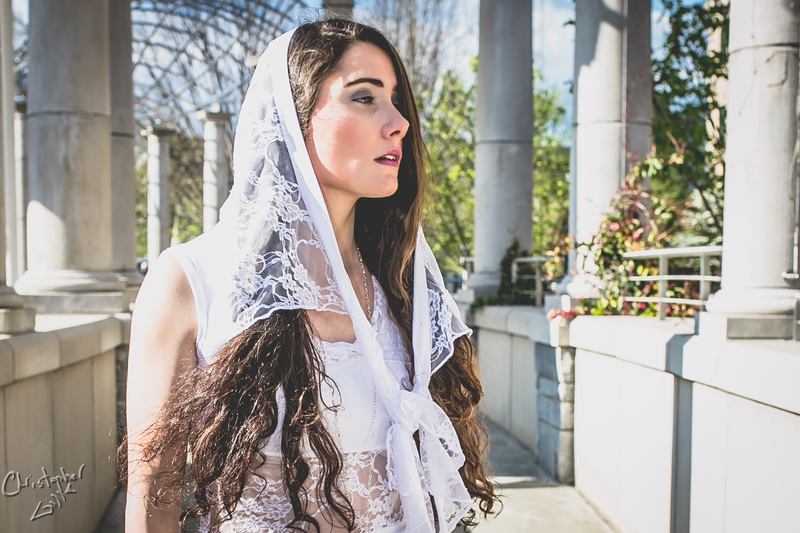 The Diana hooded lingerie jacket in pink lace in Vavavoom, downtown Asheville NC. Available for purchase at Accentuates Clothing on Etsy. The Shrug in pink lace, available for purchase at Accentuates Clothing on Etsy. Ruffle Capri Pants in White Stripe Mesh, available for purchase at Accentuates Clothing on Etsy. The Alexa worn as a top and the Jaia Maxi Skirt in charcoal grey modal, with the Titania belly dance outfit in royal blue modal. Available for purchase on Etsy at Accentuates Clothing. Accentuates Clothing on the dance performance stage. 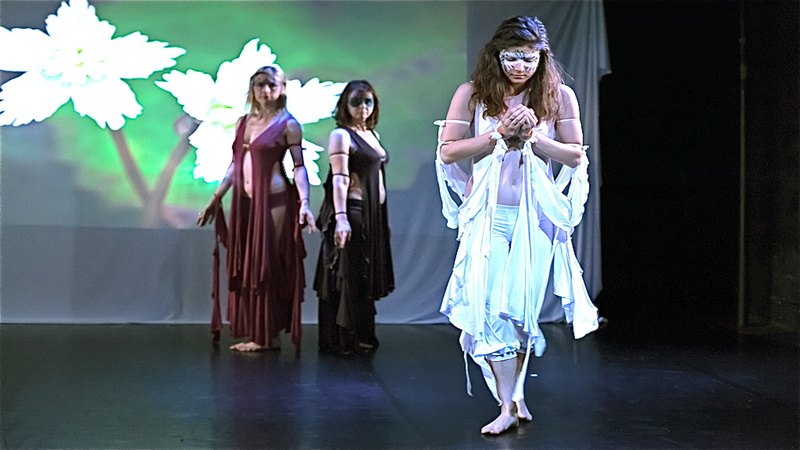 The Gaia Top and The Kristi Skirt combine to make an out of this world performance costume by Accentuates Clothing, available for purchase on Etsy. The Titania belly dance outfit in red modal, available for purchase at Accentuates Clothing on Etsy. The Ruffle Capri Pants in red cotton lycra, and the Morgana Medieval Crop Top in black modal, available for purchase at Accentuates Clothing on Etsy. Ruffle Capri Pants and one of a kind lace top, available for purchase at Accentuates Clothing on Etsy. The Ella Top, Sakura Pants, and Glamour Girl Booty Shorts in silver by Accentuates Clothing, available for purchase on Etsy. The Emma Crop Top and Glamour Girl Booty Shorts in silver, available for purchase on Etsy at Accentuates Clothing. The Sakura Pants and Ella Crop Top in silver, available to purchase at Accentuates Clothing on Etsy.